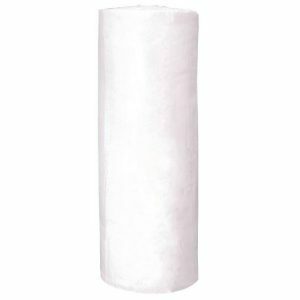 Polyester Wadding 200 gsm – 150 cms wide, Budget Price. Roll Sizes – 25 m, 50 m Or Cut To Length Required. 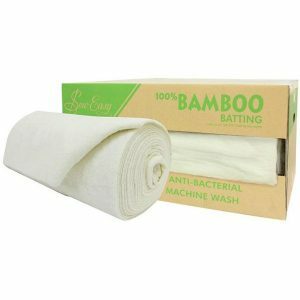 Soft and suitable for quilts and floor blankets for babies to crafts and pelmets and head boards. 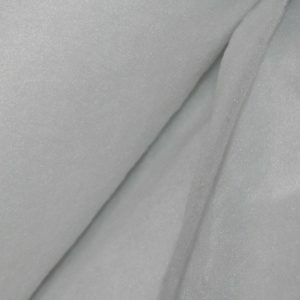 Polyester Wadding 100 gsm – 150 cms wide, Budget Price. 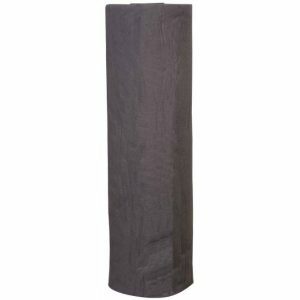 Roll Sizes – 25 m, 50 m Or Cut To Length Required. 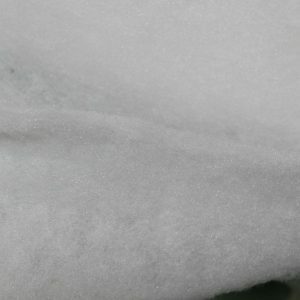 Soft and suitable for quilts and floor blankets for babies. 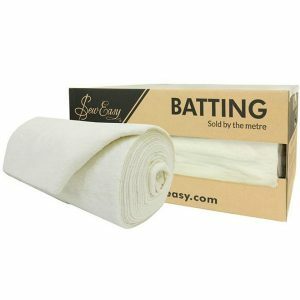 Vilene White Light Density Sew-In Pellon 90 cms wide – Per Metre Or Full Roll Size – 30 m. Low loft wadding for warm clothing, patchwork and quilts. 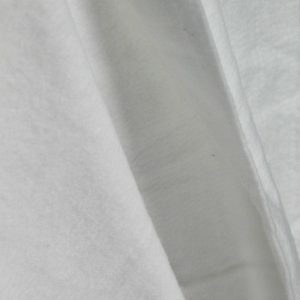 Polyester Wadding – Medium Density White Sew-In 90 cms wide Vilene Brand By The Metre Or Full Roll Size 15M. 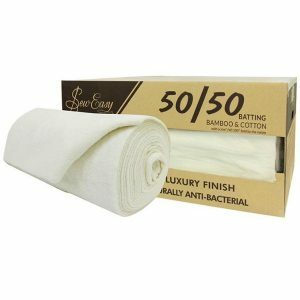 Use for Quilting or Craft. 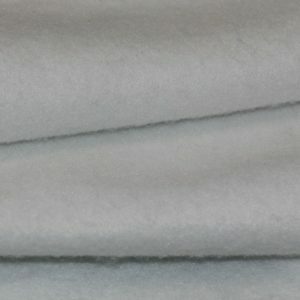 Warm Fleece adds dimension and loft to sewing projects. Works well with all kinds of fabrics. Use for quilts, table runners, wall hangings, baby bibs, hand-bags, jackets & vests. 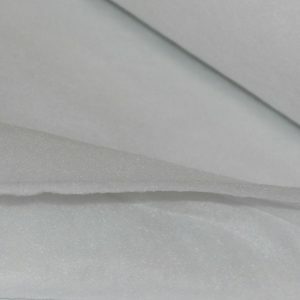 The soft, polyester fibres enhance sewing, quilting and crafting projects by adding gentle shape, dimension and texture.